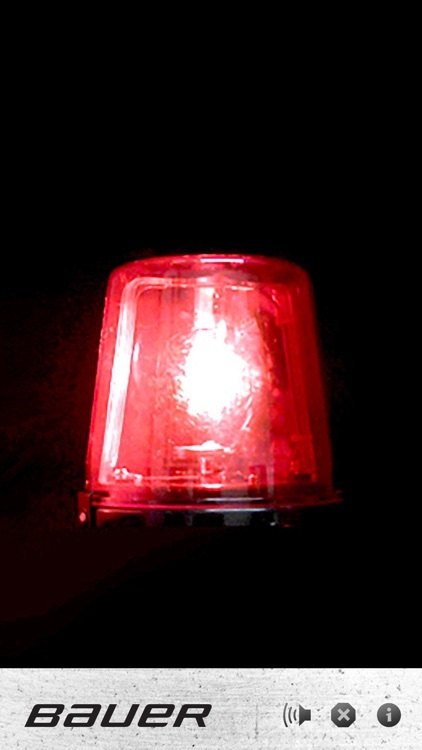 BAUER Goal Light by BAUER Hockey Inc.
Did your team score the winning goal? Did your favorite player just go top shelf? 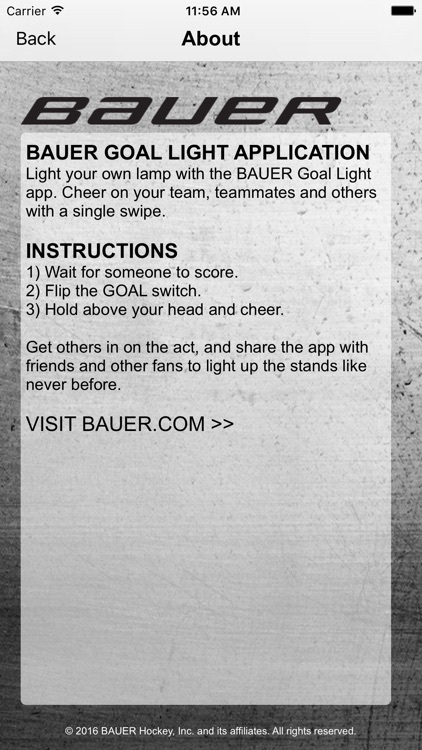 Show your support after every goal with the BAUER Goal Light app! A rotating, real-looking animated light complete with a horn sound effect, the BAUER Goal Light takes up the entire screen for an eye-opening effect that can be seen clear across any ice rink. 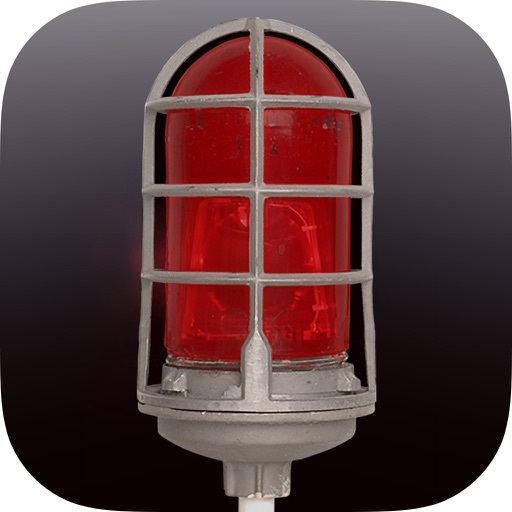 When you use the BAUER Goal Light app, you score every time. 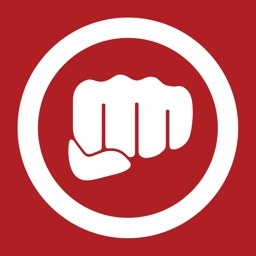 1) Wait for someone to score. 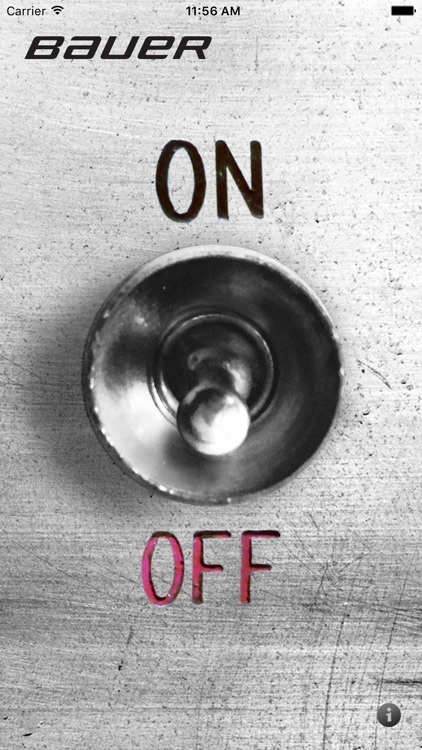 2) Flip the GOAL switch. 3) Hold above your head and cheer.